Our appellate team handles both in-house appeals and appeals referred to us by other trial counsel and clients. We have a proven track record of success in both state and federal appellate courts. Many of the most influential court decisions involving healthcare litigation were briefed and argued by attorneys from our firm. We advise and consult with trial lawyers as they prepare for trial, identify major issues that will likely be reviewed by appellate courts, and counsel on the likelihood of successfully prosecuting or defending an appeal. 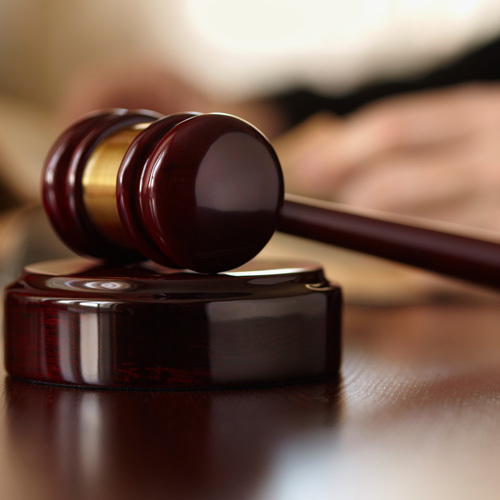 Our services also include preparing jury instructions with an eye for eventual appeal, and ensuring a proper record is held to lay the groundwork for favorable appellate review.